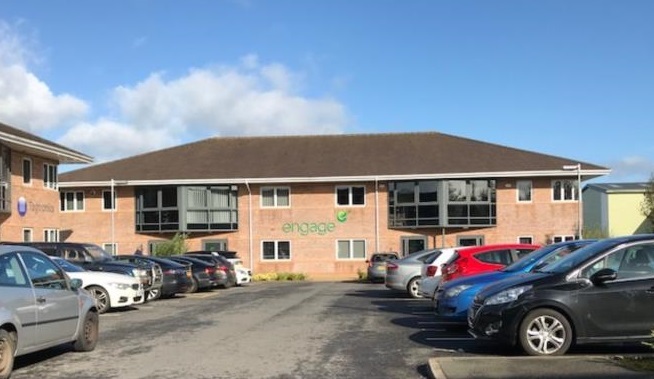 At PMW Property we are pleased to announce our acquisition of a two storey office investment at Anchor Court, Darwen, Lancashire which was completed on Wednesday 14th November 2018. The site comprises of three individual offices, which provides up to 6,000 sq.ft of high quality, modern specification space. The separate buildings have the benefit of reception areas leading to open plan office accommodation on both floors, with ancillary and WC facilities. Externally, parking is available for each tenant within an attractive landscaped environment. The premises are situated on the established Anchor Court office development with good access to the M65 motorway. Tenants are already in occupation and we look forward to meeting with them.